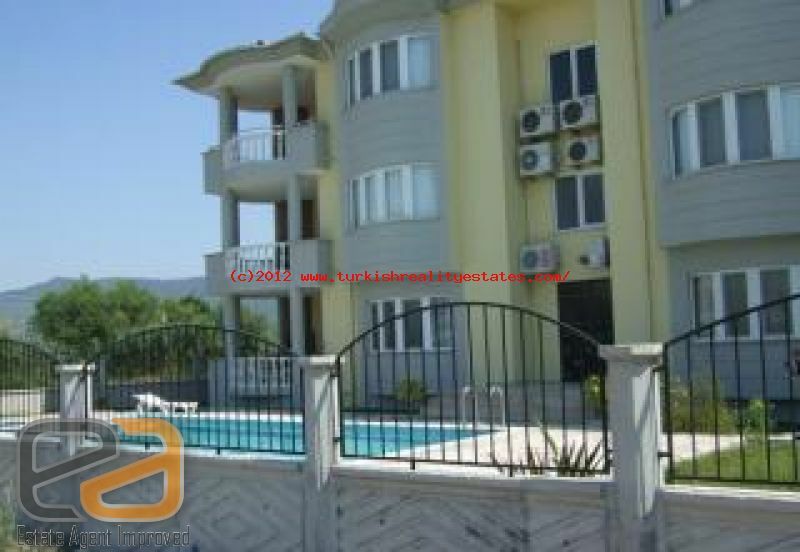 We are pleased to present this ground floor 3 bedroom apartment in a small complex of only 6 apartments within walking distance to the town centre of Dalaman. Communal entrance way with pool to the front of the property with sunbathing area, spacious landscaped gardens. Lounge and open plan fully fitted kitchen 36.5m² with large balcony 13m² perfect for dining out on warm summer evenings. 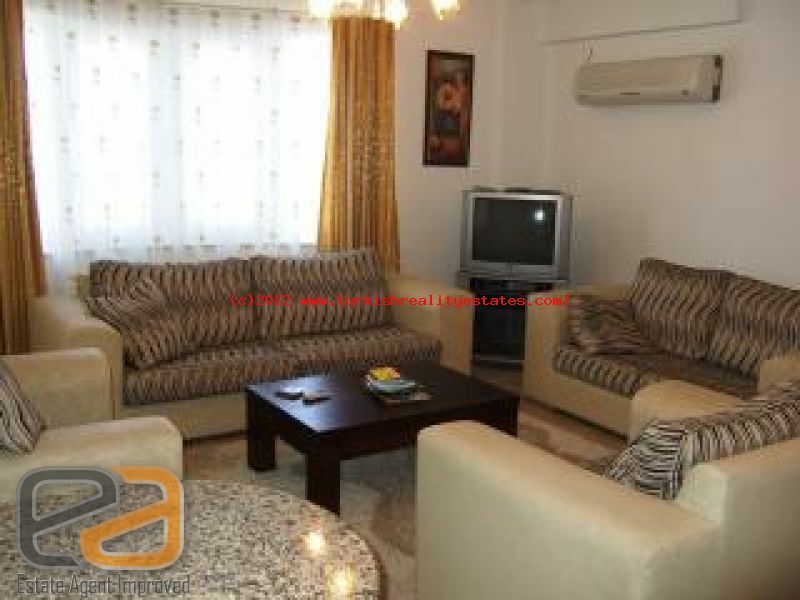 The property has white pvc double glazed windows throughout. All furniture,fixtures and fittings to be included in the price. Disabled access via the balcony. Mortgage available subject to status!